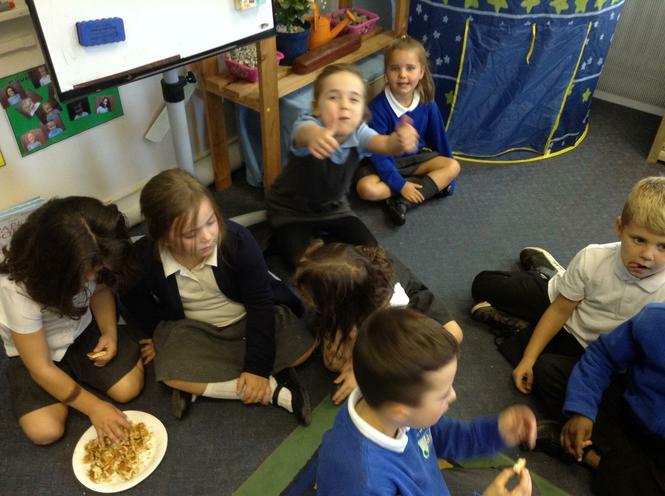 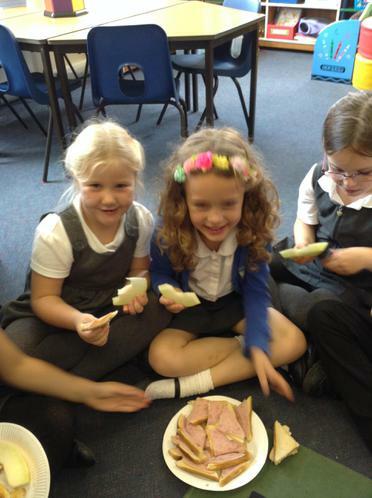 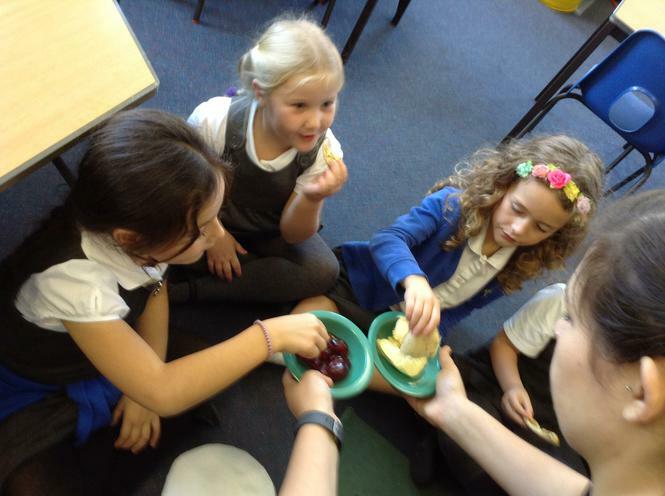 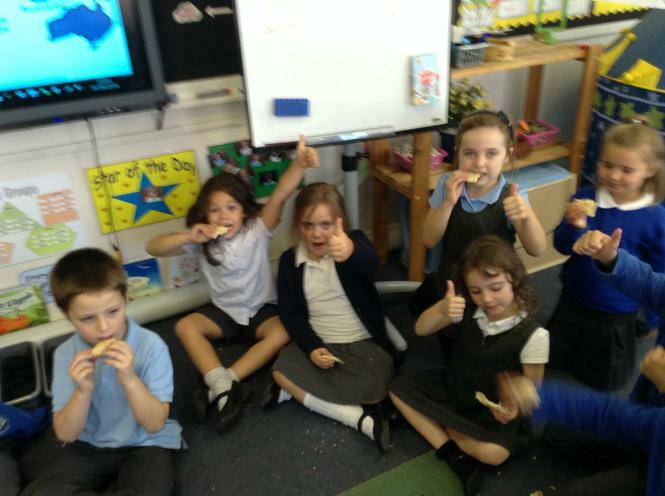 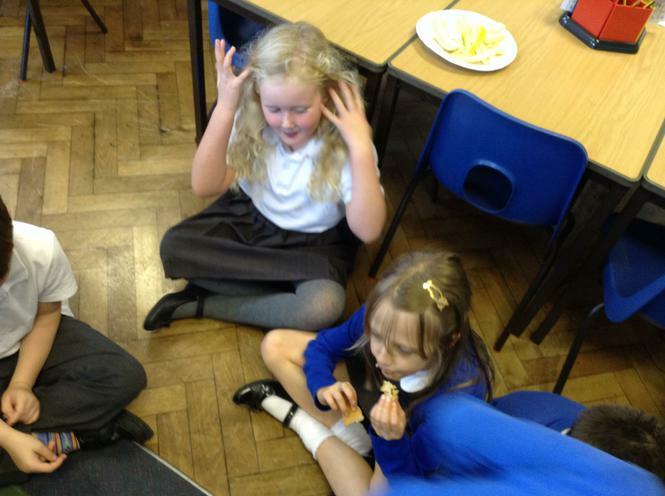 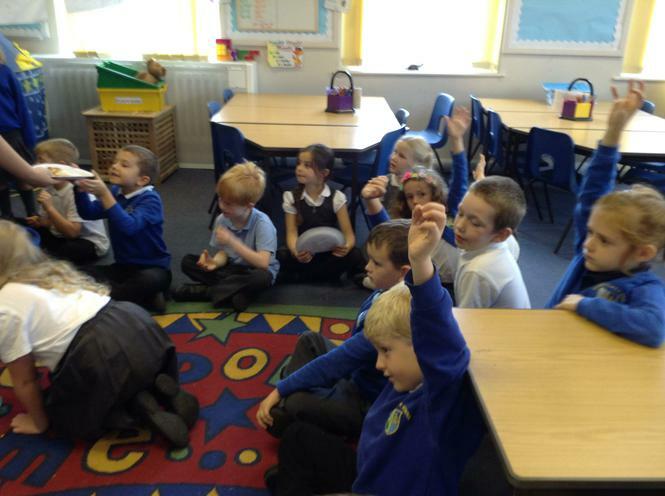 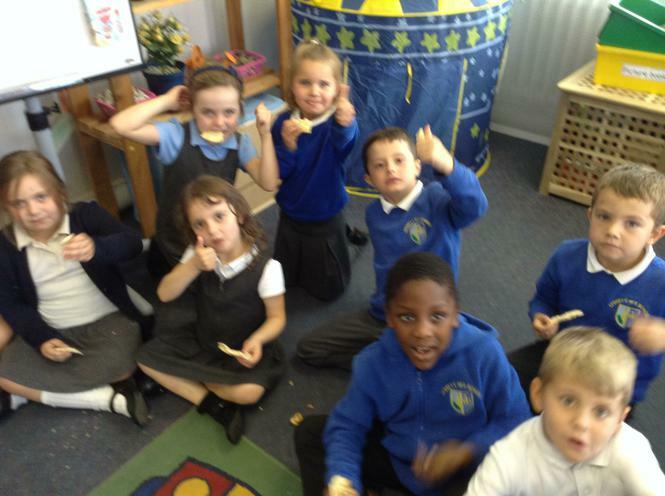 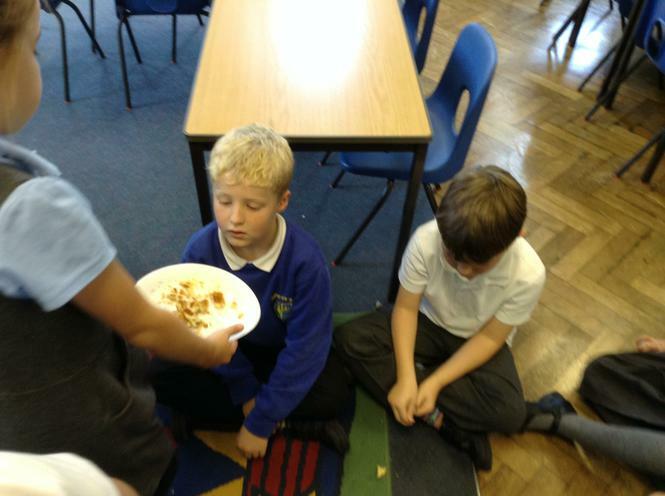 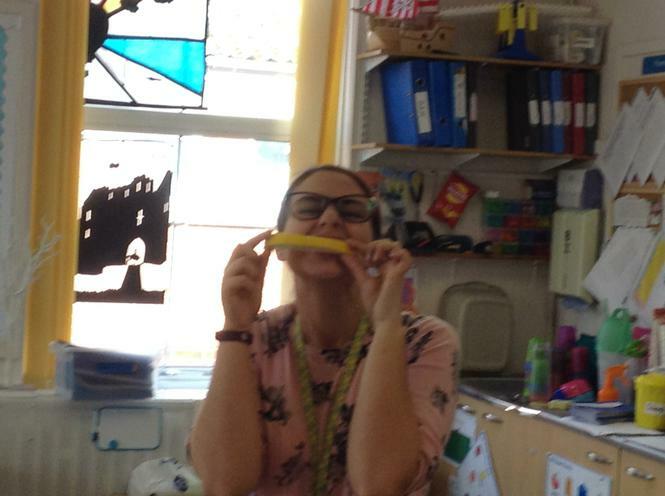 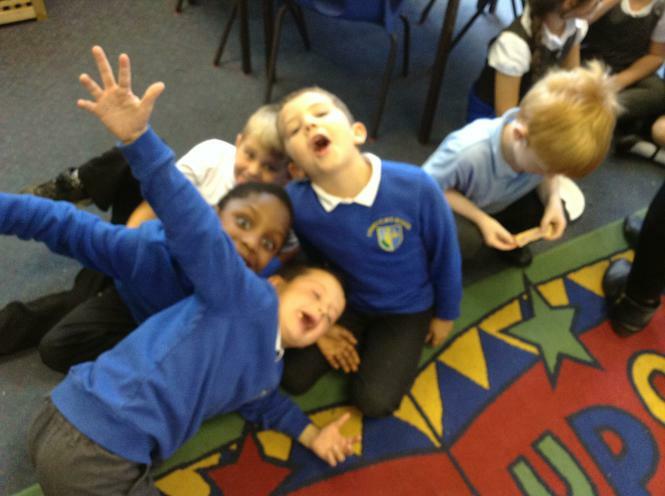 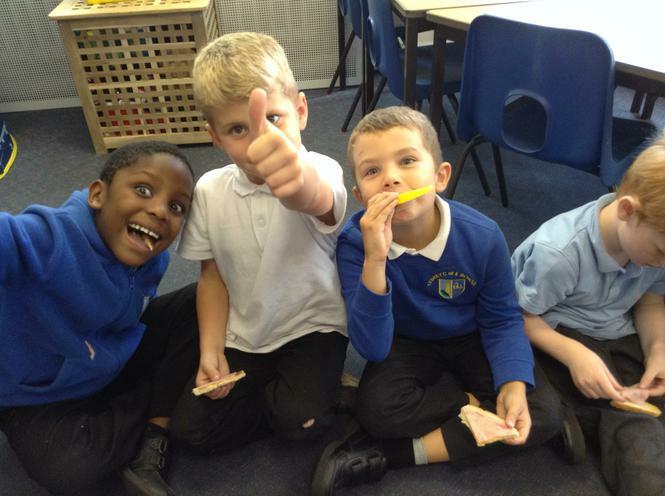 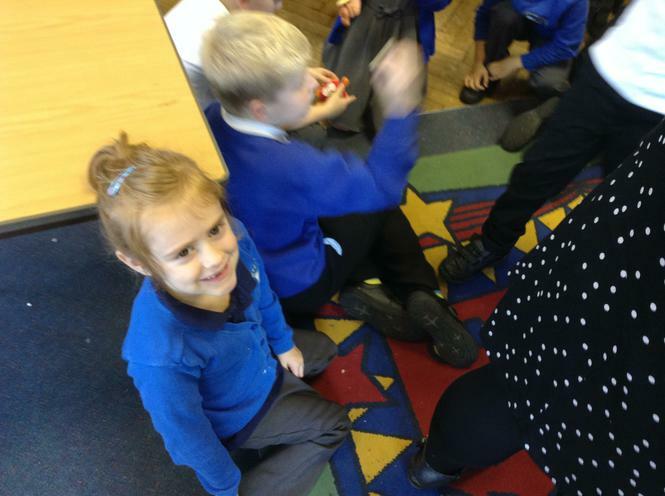 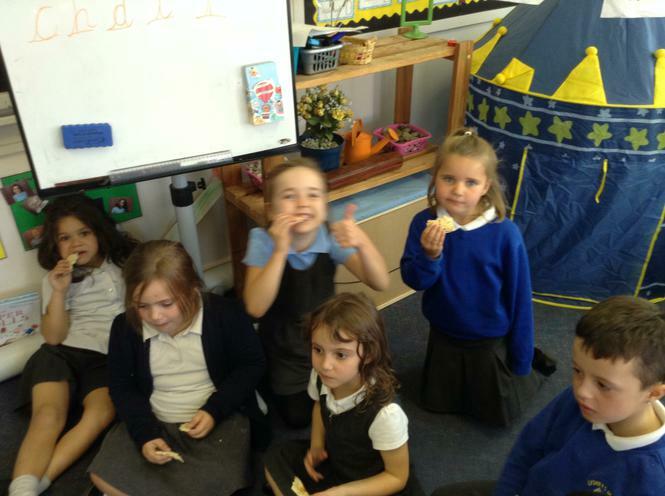 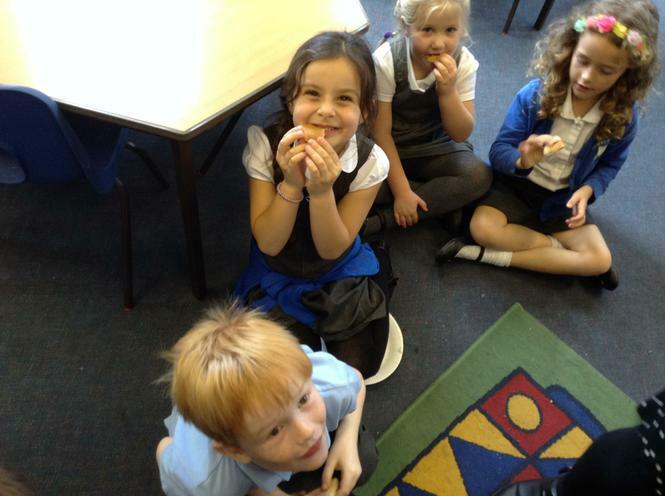 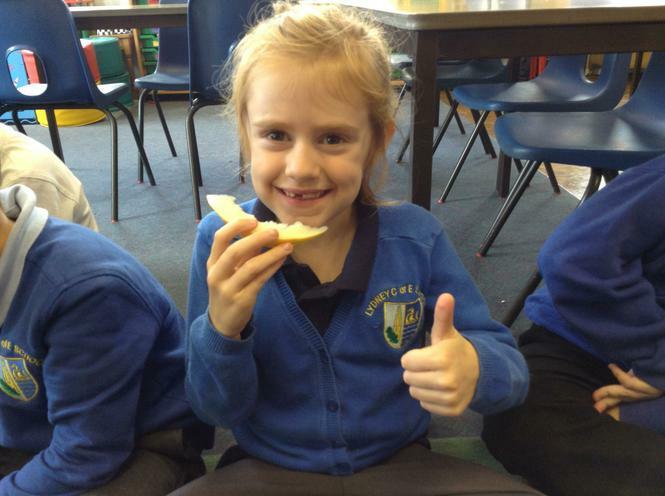 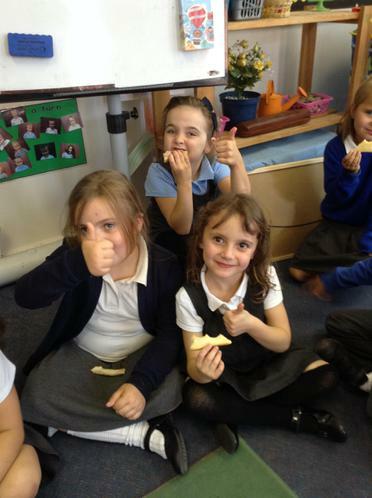 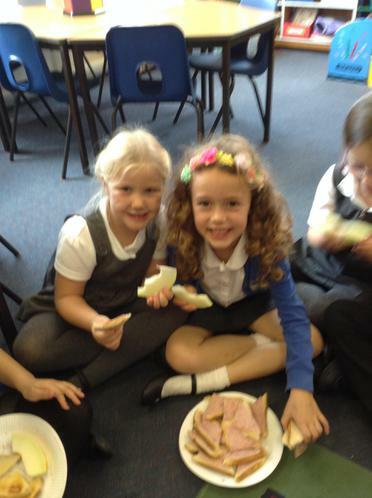 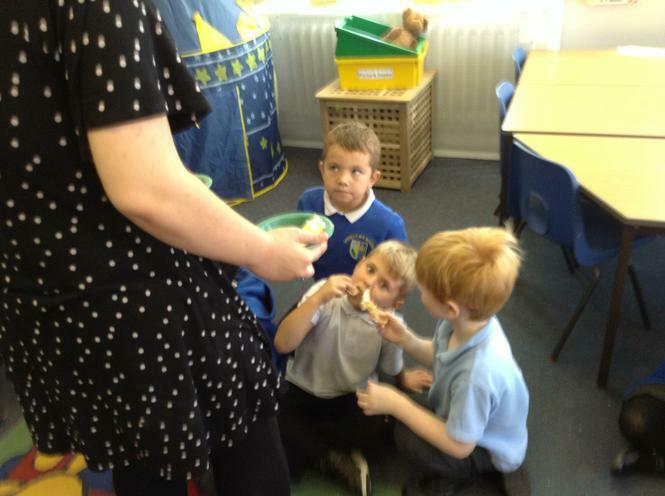 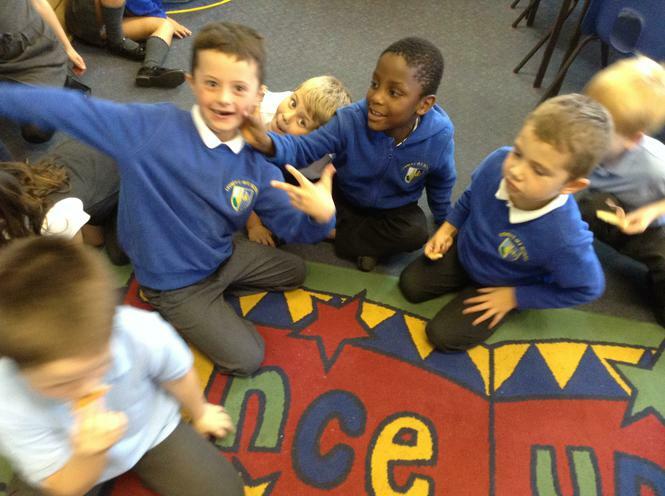 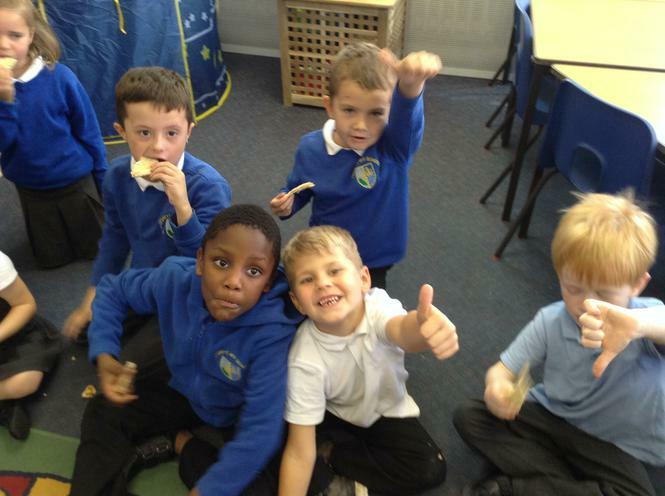 This term, Class 2 have been trying different breakfast foods from all over the world. 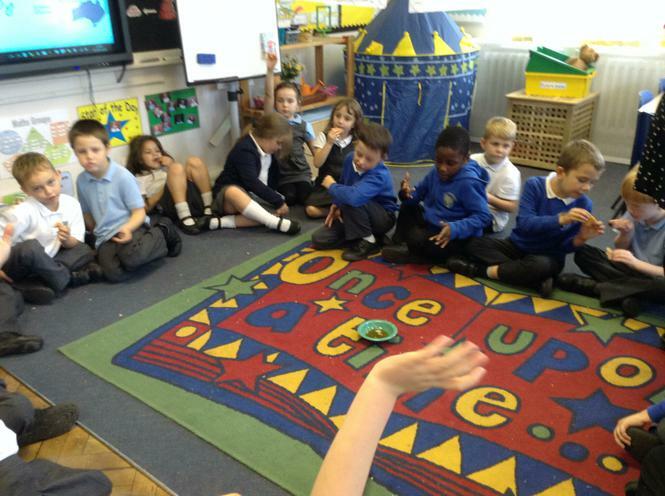 We have looked at where different countries are on a map in relation to where we live and have thought about what the children their might eat for breakfast and why. 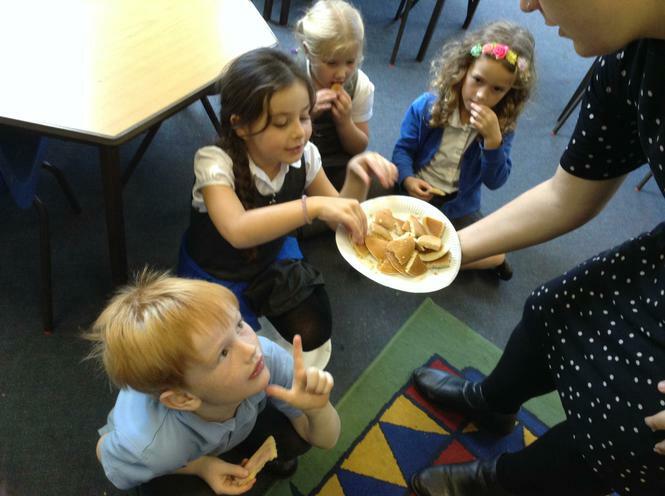 We have tasted croissants, tortillas, rye bread, smoked sausages, crepes and lots of other interesting and scrumptious foods.